London Planetree (Platanus x acerifolia) is a beautiful landscape tree with wide spreading, curling branches. The cream to olive-colored bark is a great addition to a winter landscape. The dark green leaves turn yellow-brown in autumn. 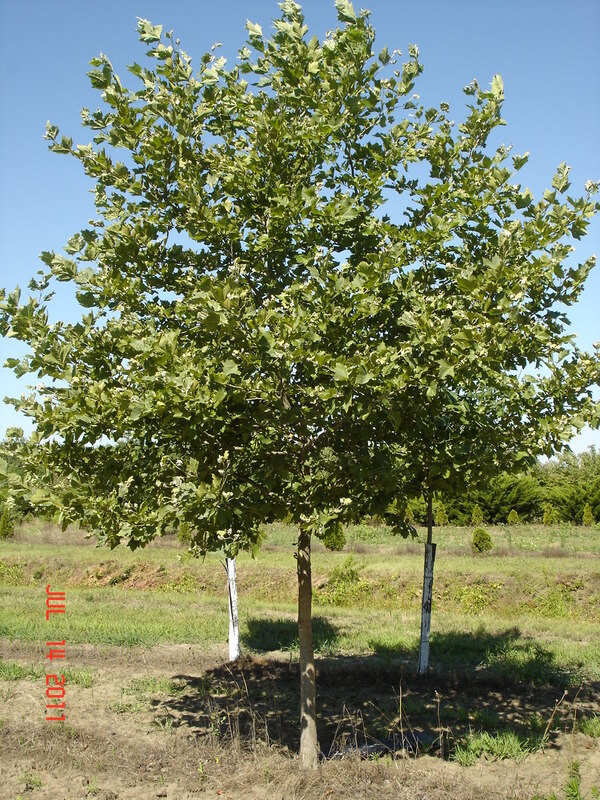 The London Planetree grows in acidic, alkaline, loamy, moist, sandy, well-drained, wet and clay soils. It has some drought tolerance. Tolerant of city pollution. Interested in our London Plane Trees? Contact us Now.